Dangerous Fashion by Missi Rose. 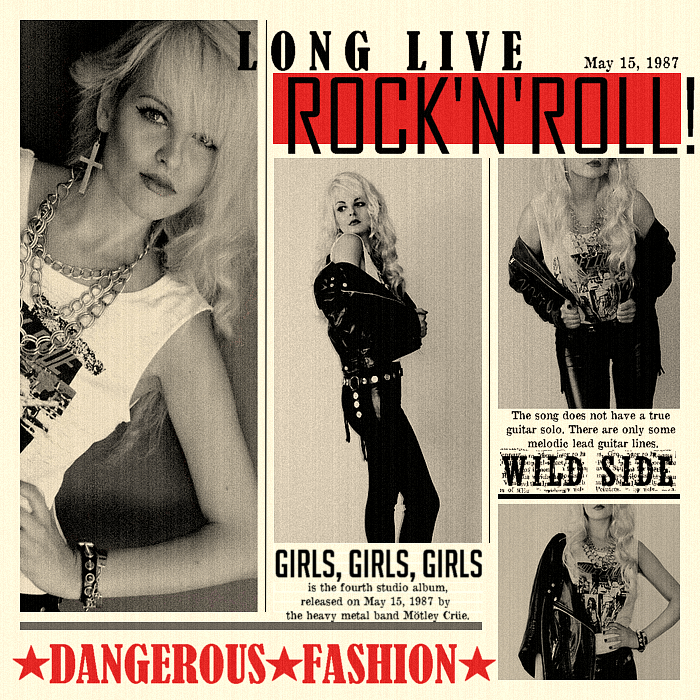 Long Live Rock and Roll! : SLASH AND STUDS AND ROCK'N'ROLL! 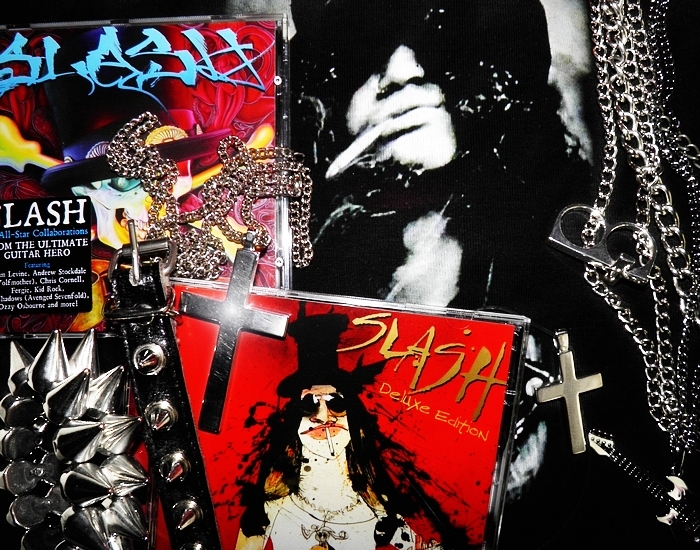 SLASH AND STUDS AND ROCK'N'ROLL! you look great! especially the contrast between your dark outfit and light hair!